Jessica resides in Battle Ground, Washington and trains and teaches at Emerald Valley Stables (1613 NE 259th - Ridgefield, WA) She is the recipient of the USDF Bronze, Silver, and Gold medals plus the Freestyle Gold Bar, and has had multiple “Horse of the Year” placing with horses in her program. She has coached riders from Training level to FEI with several winning championships in the NW and earning their USDF medals. Her calendar is currently filled with her own competition riding, a training & lesson program at Emerald Valley, and a growing number of dressage clinics from Alaska to South Carolina. Jessica diligently continues her education by seeking out instruction, most recently from: Kari McClain; Christian Garweg, Charlotte Bredahl-Baker, and Leslie Reid. 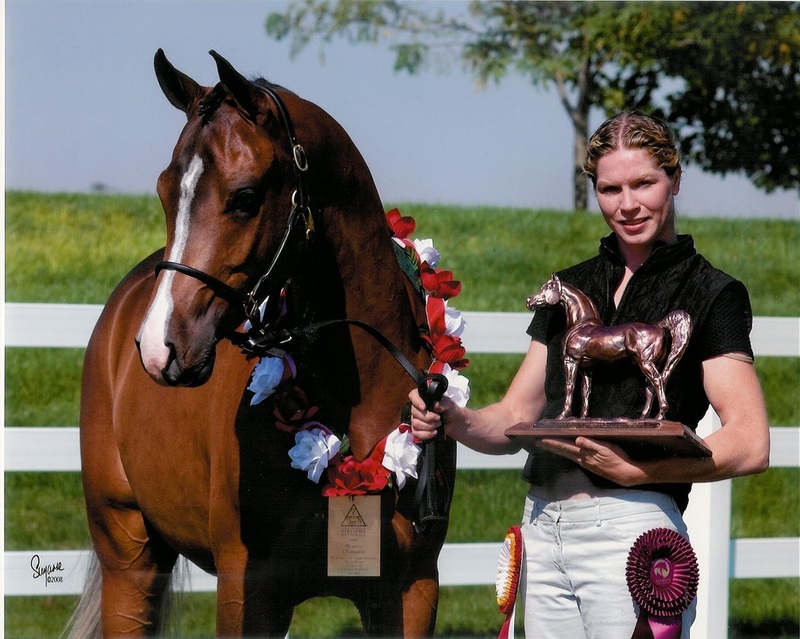 She competed her Welsh cob stallion North Forks Cardi from Training level through the Grand Prix, winning several CDI's and a National Championship for the Grand Prix Freestyle. She now competes her Hanoverian stallion Diamondhead in the small tour as well as several client horses up through the Prix st George. If you want to make Jessica Wisdom do something, just tell her she can’t. Three instructors early in her career told her that she would never develop the feel riding required and told her she should quit. That propelled her to do the opposite. She worked harder and took lessons from trainers who helped her develop that feel. Someone told Jessica that she wasn’t the dancing type so she didn’t just take a few classes—she learned many different styles, became competitive and blended skills she attained from dancing into her riding. People doubtlessly questioned her sanity when she first took on a pony, North Forks Brenin Cardi, as her dressage mount. Now Cardi’s name is known throughout the Northwest as he racks up wins at every level. Others doubted Jessica could make a living riding horses and giving lessons and now it is plain to see she is thriving at both. Her intense determination and willingness to take up a challenge is woven throughout her story. CenterlineScores.com was created as a tool to assist the United States Dressage community. Firstly, it is a tool that can be used to look at your own scores (or your friends’) to understand how you’re doing. Secondly, the site can be used as a tool to verify what other people (riders, trainers, owners, etc.) say about themselves, their horses, their records and their accomplishments. I love my Arabians. 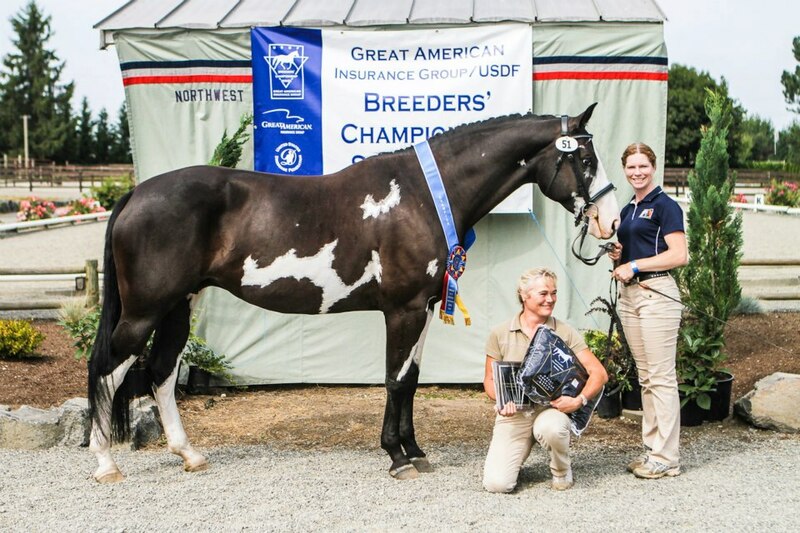 I have no breed affiliations - I appreciate a good dressage horse in any package. My Arabians and Half-Arabians are fantastic partners - eager to learn, easy to teach and always trying to exceed expectations at whatever the day might bring. I also enjoy their show circuit - friendly, earnest people that are working hard to excel in their respective sport horse disciplines to promote the versatility of this special breed. Arabian Sport Horse Nationals always promises good quality competition and great fun.